In Coach Plus coaching we use discovery and heightened awareness of yourself and your organizational system to transform the way you lead. 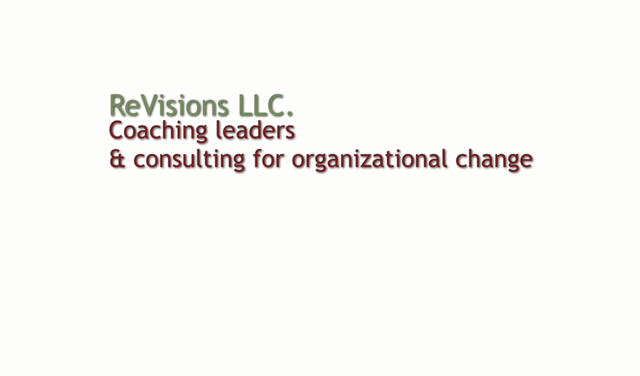 In our organizational development consulting, we help you increase people’s capacity to be strategic thinkers, solve problems, make change, practice teamwork, and achieve inclusion. In all that we do, we help you create an organization with learning at its core. NEW! Top Executive recruiting firm interviews Merryn Rutledge on "What Is Coaching?"